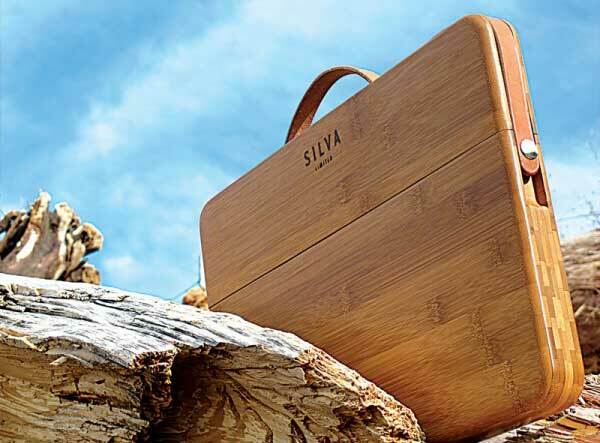 UK manufacturer The Grass Wood Company want your precious MacBook Pro protected, and looking good while protected. 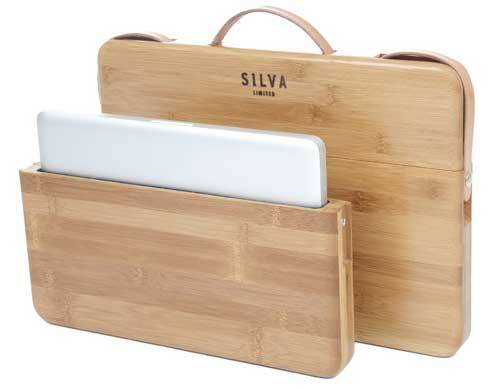 What it has made to perform this dual role, is the Bamboo Macbook Pro Case. The cases are available for the 13 and 15 inch Macbook Pro. They are made from 100% solid Carmel bamboo, with wool felt-lining to help the computer stay still, and be protected. A leather handle completes the picture, working as a carry handle and as the locking device for the two hand-carved pieces of bamboo. What you get is a nicely hand-crafted piece of kit, for the suitably hand-crafted price of £149.99.